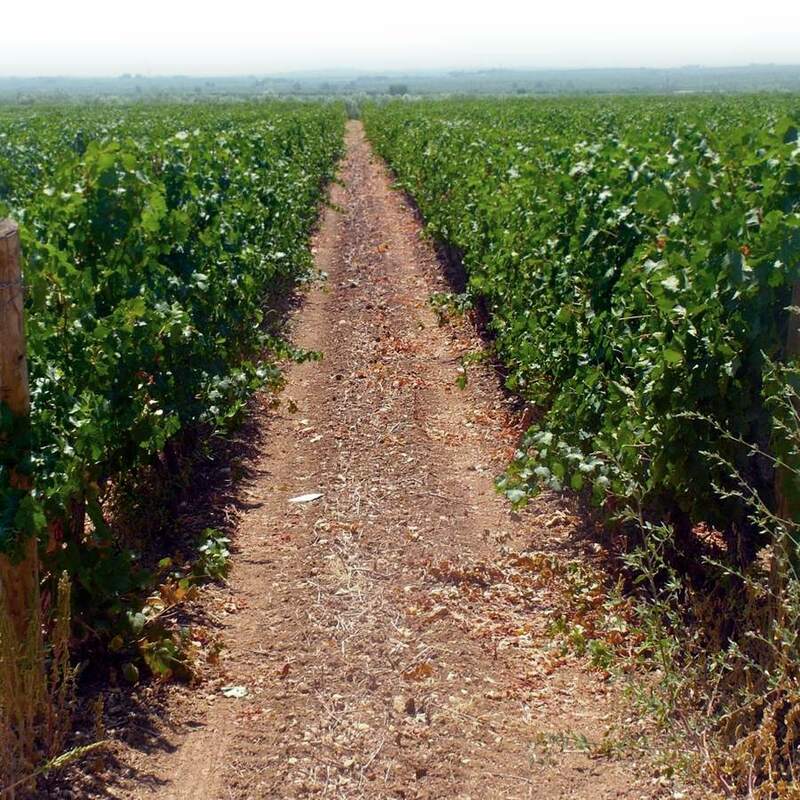 Ladogana family has been proudly producing wine for four generations and it can be considered one of the pioneers in the production of organic wine in Puglia region. The family began to cultivate wholly owned organic vineyards in 1996. 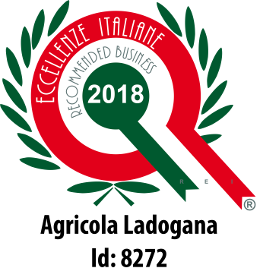 Agricola Ladogana srl was founded in 2006 with the aim of safeguard the tradition and passing on the useful technical skills and production knowledge accumulated by Ladogana family through years of experience, research and enthusiastic working in the wine industry. In 2011 it was decided to undertake the construction of a new winery to focus on the company's mission: adopting excellence productive standards to enhance the knowledge of wine-making; providing a certified higher quality wine in order to meet the more evolved wine-consumer requests of naturalness, and knowledge of our territory (to discover its colours, flavors, memories, passion and conviviality). The new winery opens its first harvest in September 2014. 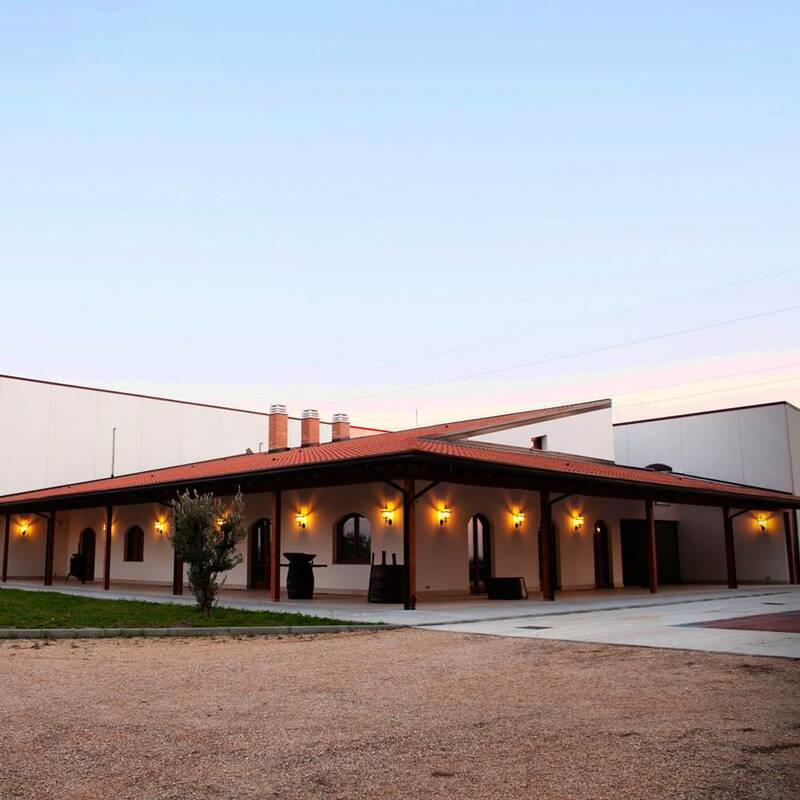 The new plant is situated in Orta Nova countryside, location Passo d’Orta, north of Puglia covering a surface of 2.100 mq divided in 3 different areas dedicated to production, ageing and bottling and to the storage of empties and full. There are, then, offices, show-room with direct sales, conference room and a cellar for ageing the wine in wooden barrels and casks. The entire control of the stages of wine-growing allows to select and harvest the grapes only during the peak of its maturation curve and to adopt the techniques of wine-making capable of safeguarding the integrity, quality, scents and flavors of the wonderful grapes. Wine-making is made with a temperature-controlled fermentation secured by a cooling system. The finishing of the wines takes place through a centrifugal tangential filter and microfiltration to ensure the biological sterilization. The ageing takes place in stainless steel tanks and in part in barriques.